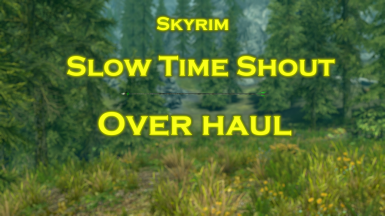 A simple mod that changes the effect, duration and how slow time goes with the slow time shout. 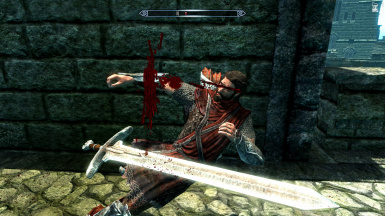 If there's anything in the mod you would like to use just ask me and tell me what its for. 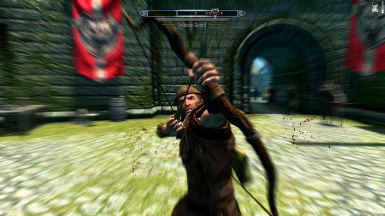 This mod aims to improve the slow time shout by not only by changing the effect you have while using it but it also make it a lot slower and it lasts a lot longer. 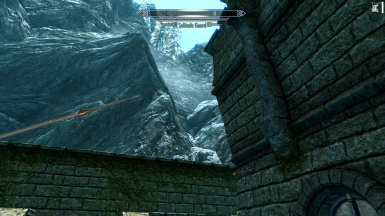 Also you can catch arrows mid air. The first word is the same apart from the time which has been increased to 10 seconds which now grants you a whole 2 more seconds of slowed down time. The fun doesn't stop there as the second word now slows down time to as slow as the vanilla third word and also increases the time to 20 seconds giving you another 8 seconds. 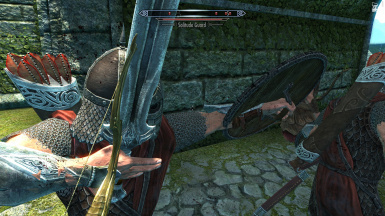 And last but not least you get the final word which pretty much slows time so much that it barely moves, you can walk circles around speeding arrows and witness them moving incredibly slowly, it also increases the amount of time to 30 seconds granting you 14 more seconds of slow moving fun. 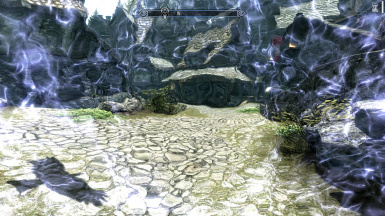 The mod removes the blue tint of the normal slow down time shout and replaces it with a sort of shimmering effect at the start which lasts longer depending on how many words you are using, it also increases the saturation making the world look richer.